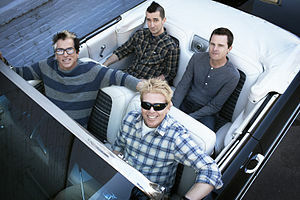 Description: This Friday night summer concert series at Del Mar presents the Californian punk rock band, The Offspring. 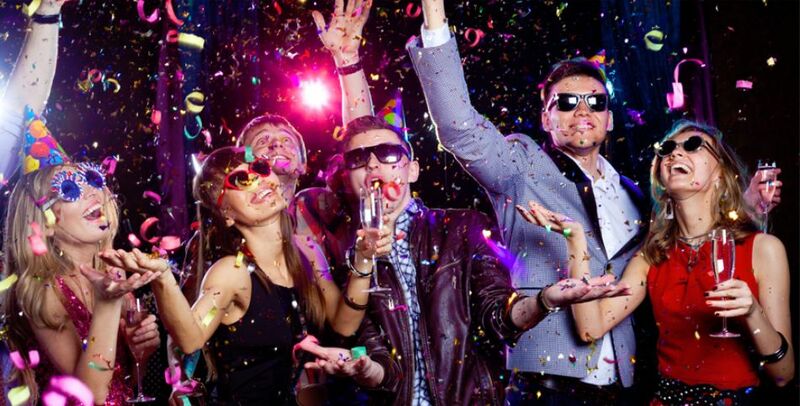 Performances are free with paid racetrack admission ($6 for Stretch Run and $10 for Clubhouse.) Admission is $20 for concert-only access following the start of the last race. 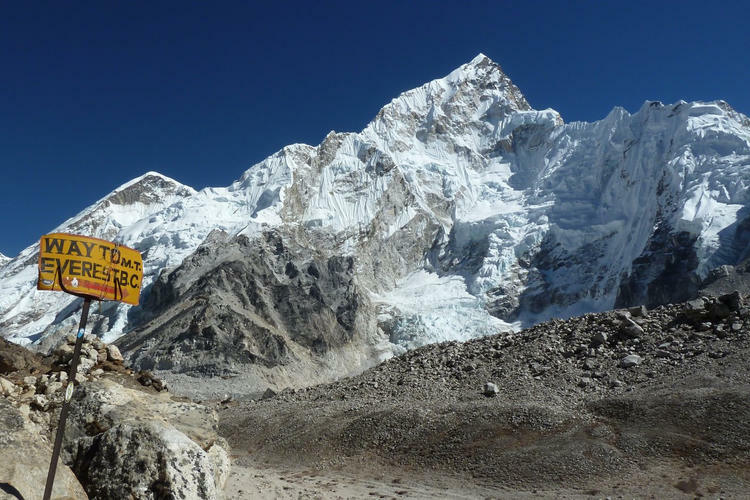 The first race is at 4 p.m. with the last race scheduled for approximately 6:30 p.m. The concert is open to all ages and begins following the last race on the Seaside Stage, located at the West end of the Grandstand. 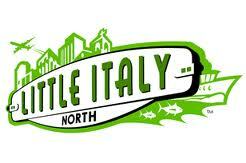 Description: Kettner Nights in Little Italy North is now moving to every month starting August 2012. This is a night filled with art and design at the many galleries, boutiques and entertainment venues found throughout Little Italy. 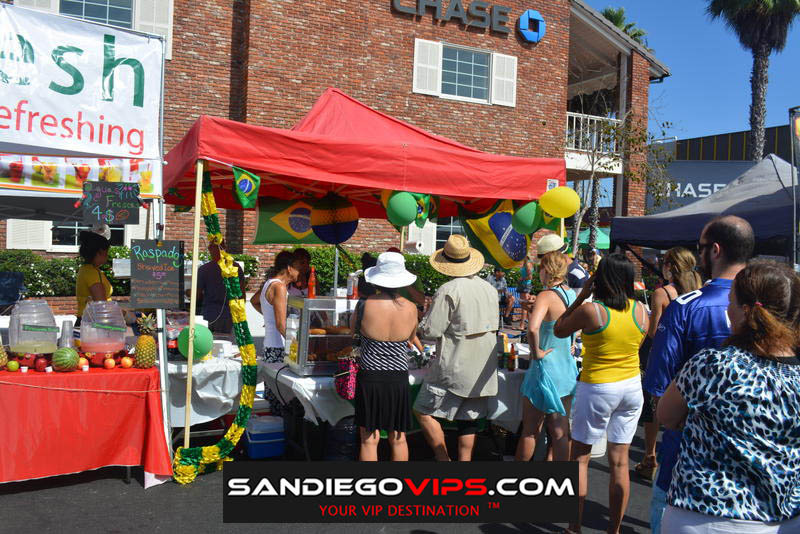 Kettner Nights in Little Italy North is from 6:00pm to 9:00pm between W. Grape & W. Laurels Streets on Kettner Boulevard and India Street. Description: Get ready for a day of wine tasting! This Saturday, taste wines from across the county and meet the winemakers who produce them! 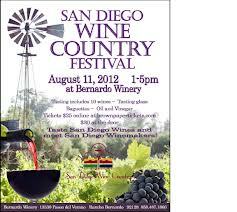 Over 20 San Diego wineries will be participating as well as Wine Educational Booths from San Diego County Wine Associations. 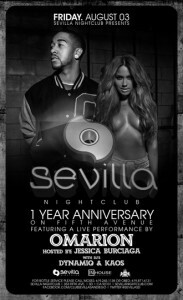 Tickets are just $25 online at www.brownpapertickets.com and $30 at the door. Tickets include tasting 10 wines, logo glass, personal baguette and oil/vinegar for dipping. Additional foods available for purchase on the winery grounds. 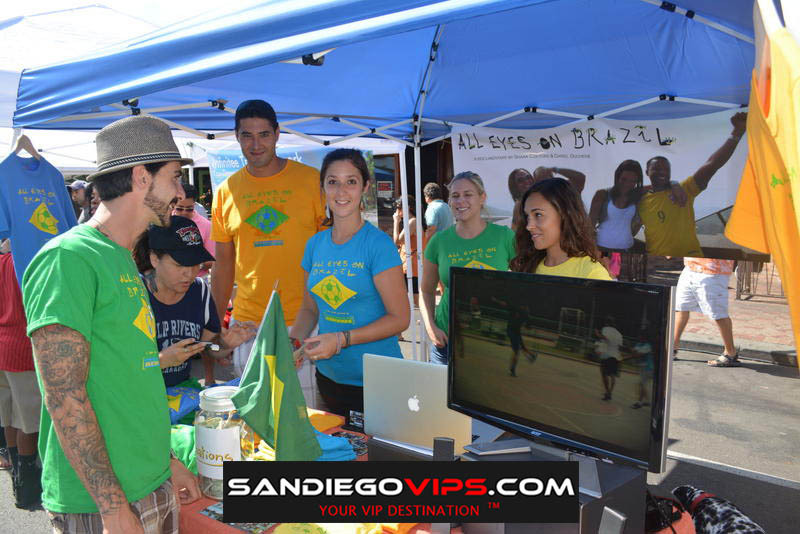 Description: The Dog Days of Summer is San Diego County’s largest dog-centric event, hosted in Cardiff-by-the-Sea by Cardiff 101 Main Street. 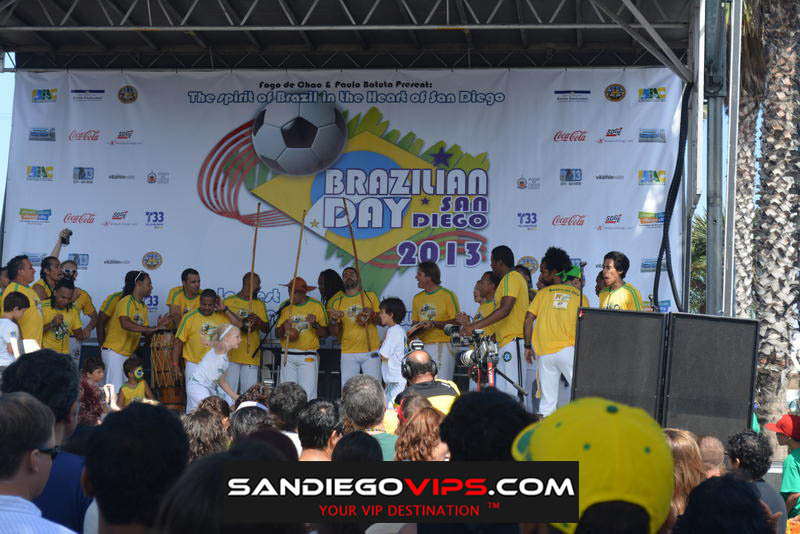 This day-long event drew over 8,000 attendees in 2011 from all over San Diego and roughly 10,000 people and dogs are anticipated for this years attendance. There will be over 130 vendors, a blessing of the dogs, dog contests, live music, food, an agility course, a doggie photo booth, doggie crafts, a doggie beach, a kids zone and a large silent auction. 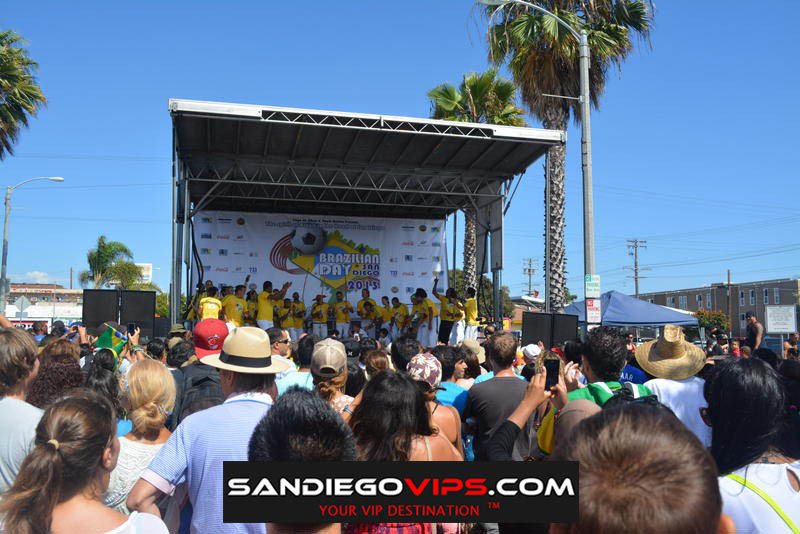 Description: The 7th Annual Fiesta del Sol is a FREE two-day street festival celebrating the history, diverse cultures, and engagement of the people of San Diego. It’s a fun, family friendly event focused on creating positive change by empowering our communities. 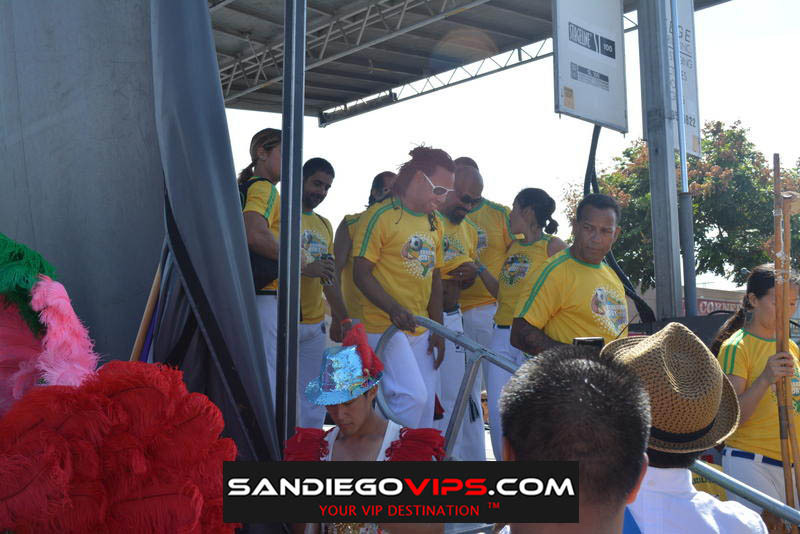 The two-day celebration kicks off with a free Zumba class on Saturday and leads into Rock en Español bands, lots of Mexican food, carnival rides, and an arts and culture pavilion. You’ll also see performances by local teens, including Chula Vista Middle School’s Journey cover band. 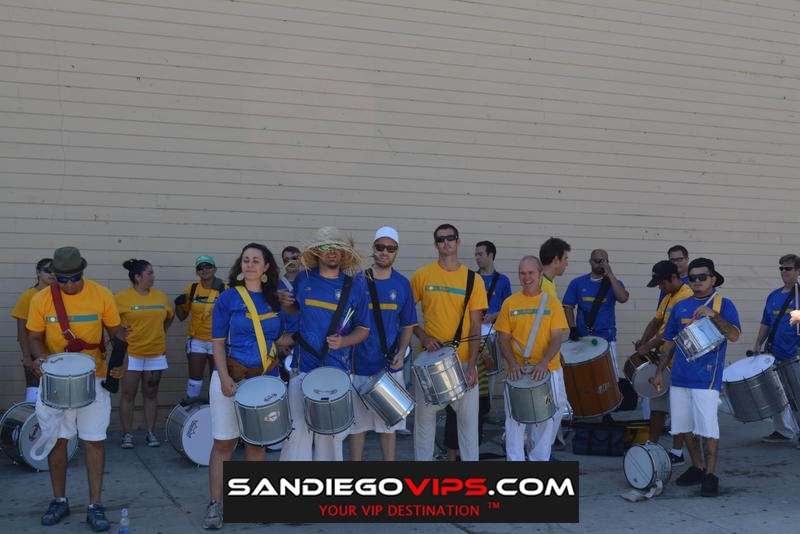 Description: CityFest celebrates its 28th year with a huge celebration of community spirit through music, arts, crafts, and food. Over 150,000 attendees are expected at this street fair that will host a wide variety of games, activities, 250+ vendors, live headliner music, a beer garden and much more. 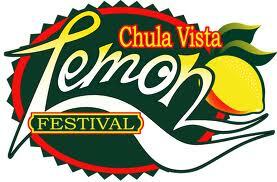 Description: Lemon Festival celebrates Chula Vista’s heritage as the “Lemon Capital of the World” and will feature live entertainment on three stages, a beer garden, handcrafters, international food, a kids’ fun zone and lemons galore. Don’t miss the second annual Lemon Fantasy Hair Competition and the new Health & Fitness area at E Street.